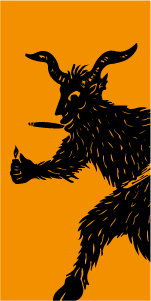 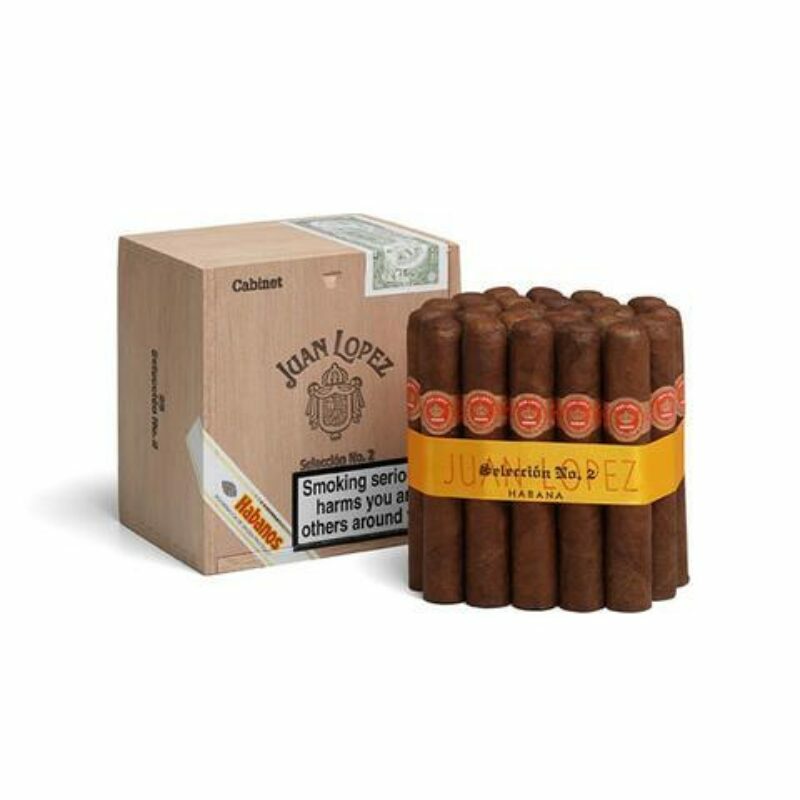 This product is worth 392 Stogie Points - what's this? 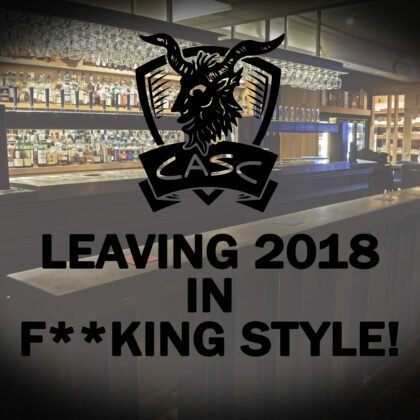 Leaving 2018 in F**cking Style! 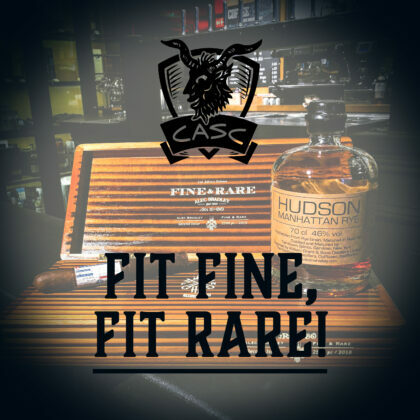 CASC Nation are a Gold standard Havana Cuban Cigar Specialist, a title awarded by the UK's sole importer of Havana cigars, Hunters & Frankau, who have been importing Habanos to the UK for over 225 years. Our Cuban Cigars are always EMS guaranteed: The EMS stamp is an important safeguard against the growing tide of shoddy counterfeit Havanas that find their way into the UK. 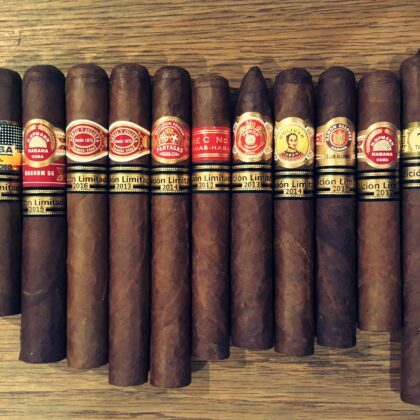 We ain't got no fakes here.